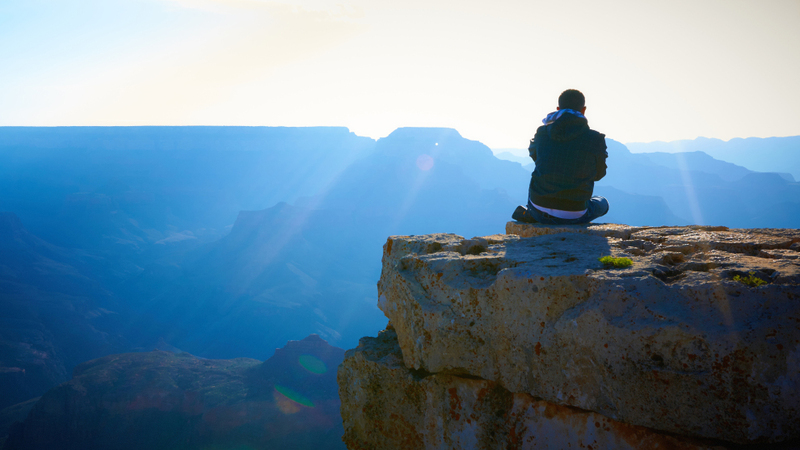 "Meditation" by Moyan Brenn, used with permission under CC BY 2.0. Source. 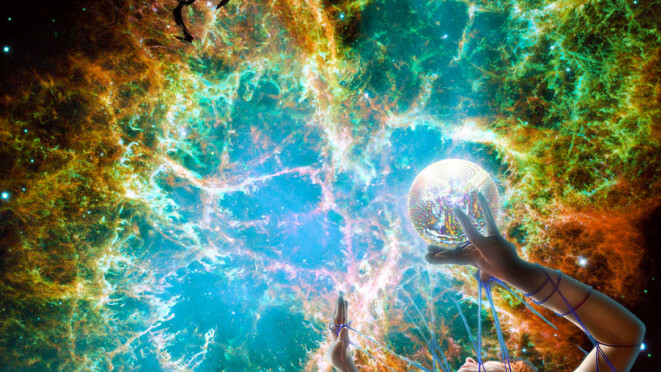 "Arrive" by new 1lluminati, , used with permission under CC BY 2.0. Source. 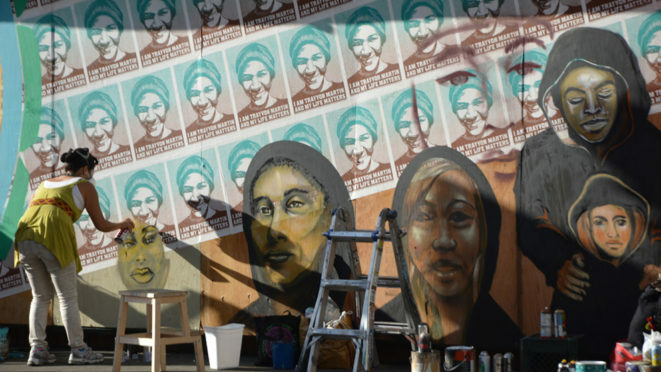 "2013/07/19 All Out for Our Babies March - Oakland, California" (cropped) by Daniel Arauz, used with permission under CC BY 2.0. Source. 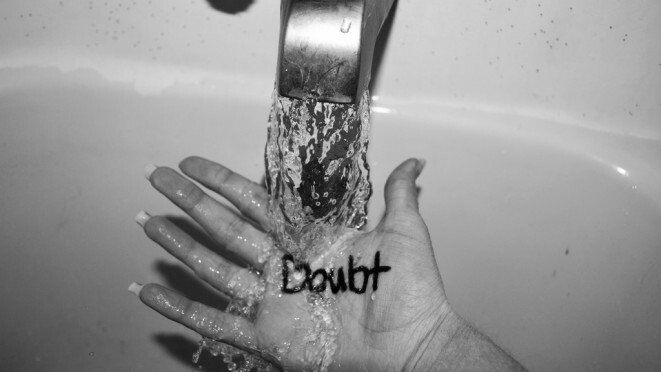 "Wash away doubt" by _scartissue, used with permission under CC BY 2.0. Source. "Frustration" by Caitlin Regan, used with permission under CC BY 2.0. Source.